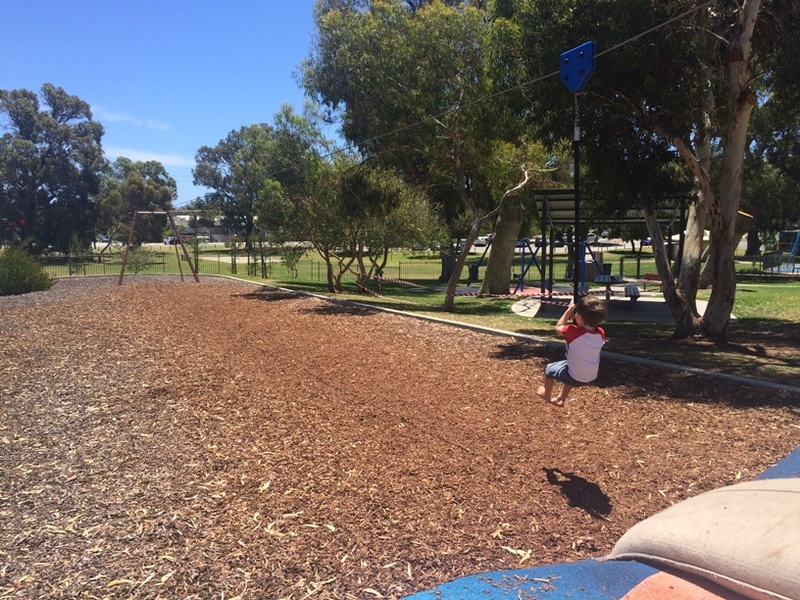 There's nothing better than flying through the air faster than the wind, then running back to do it all over again... over and over again! 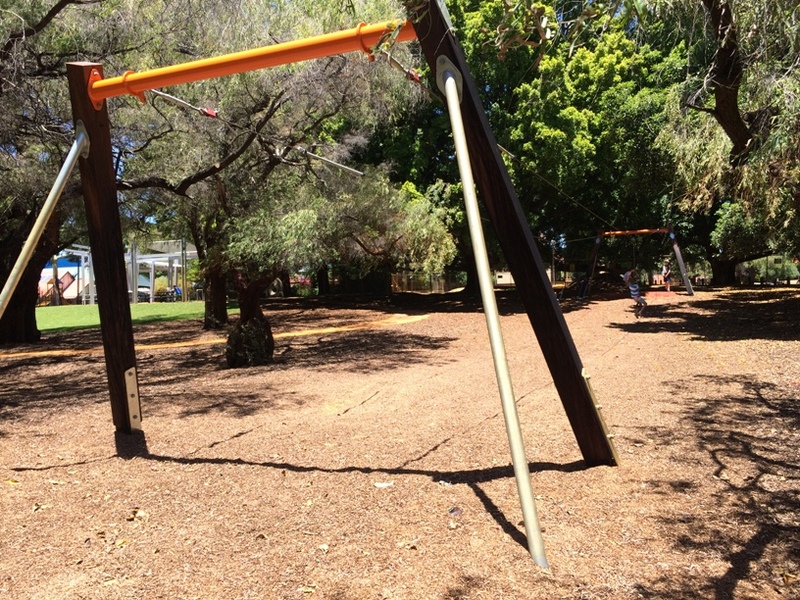 Many of us will remember the thrill of a flying fox from our younger days. 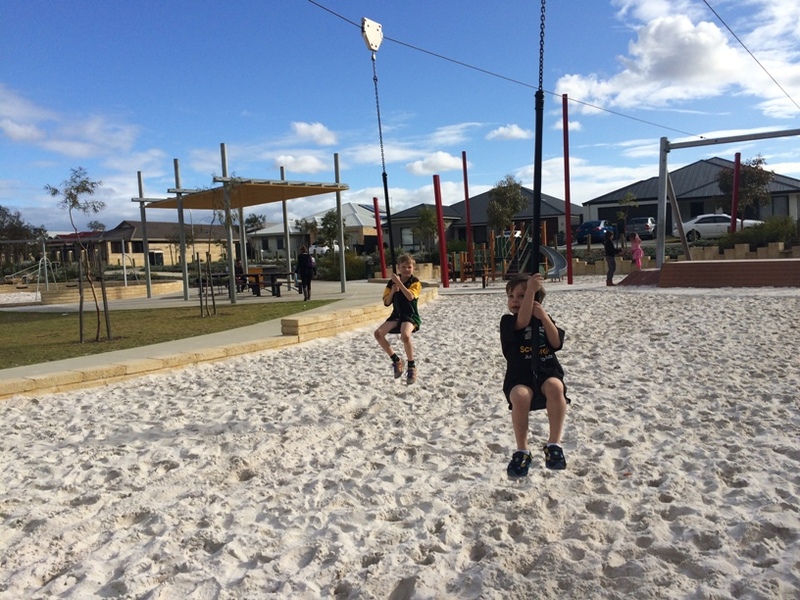 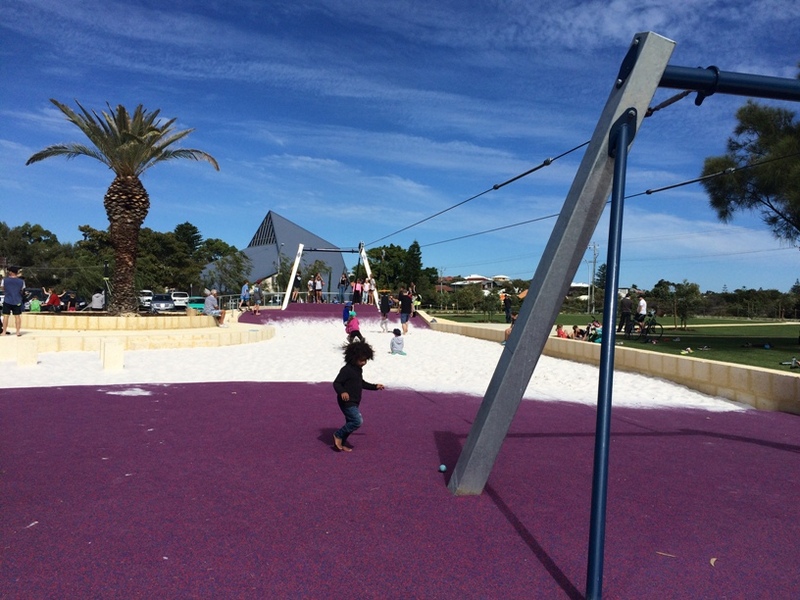 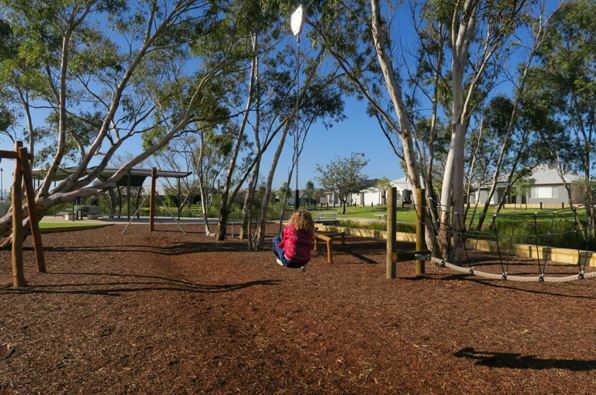 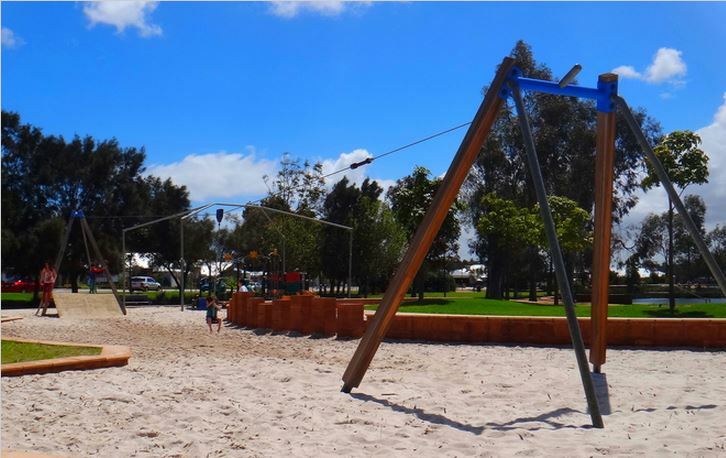 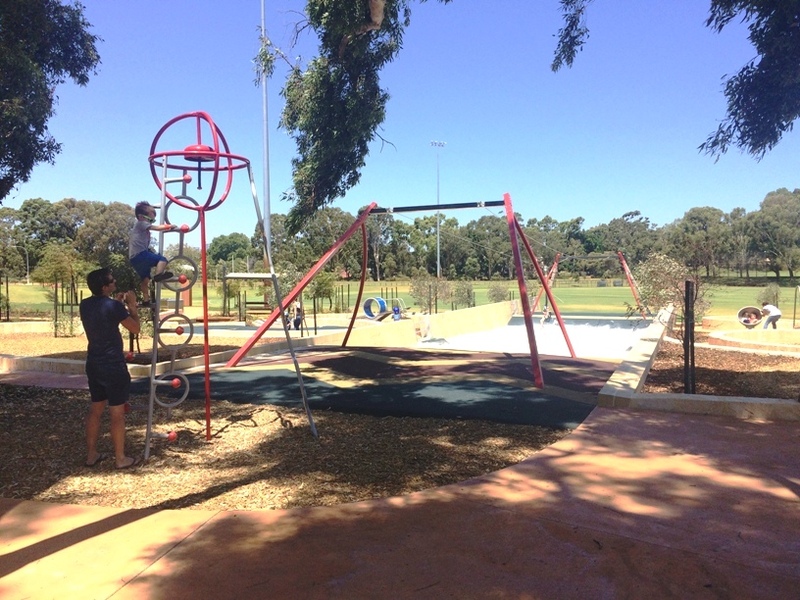 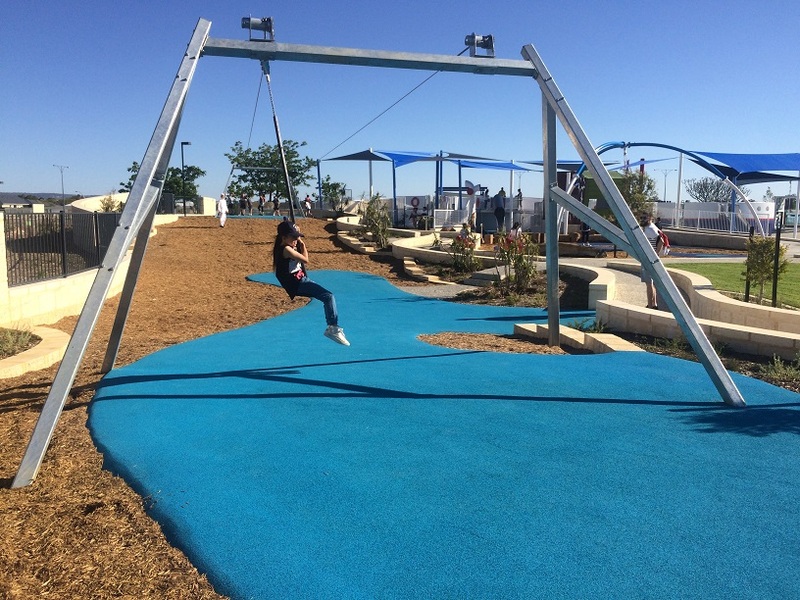 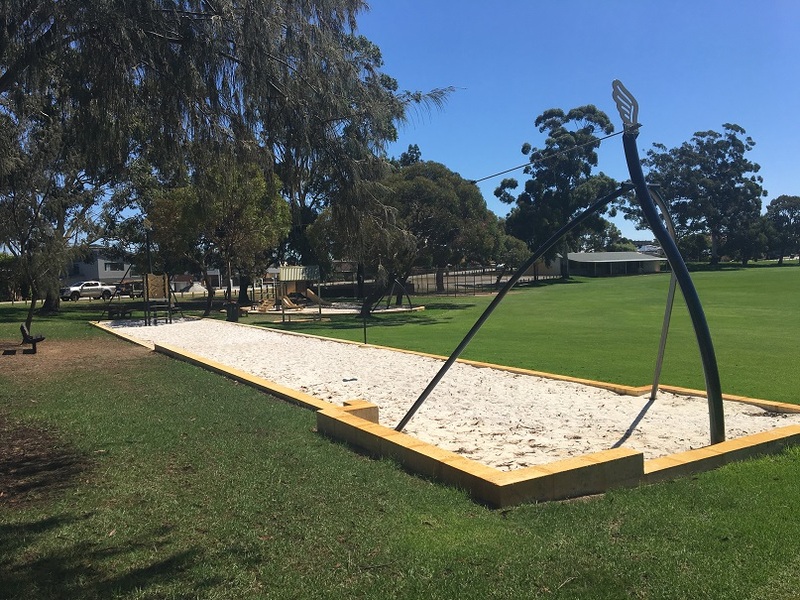 Here are some great Perth playgrounds with amazing flying foxes! 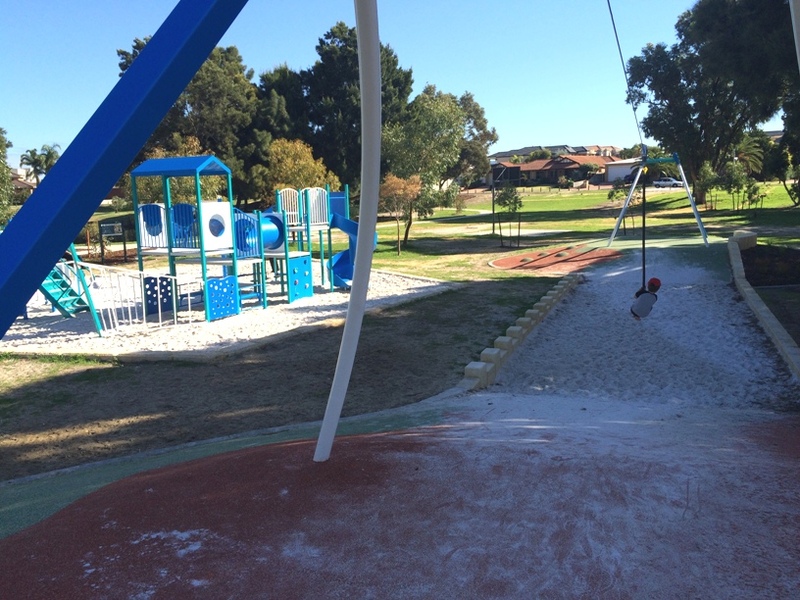 Rivergums Park Baldavis is set alongside a massive man made lake and has a great playground with something for all ages. 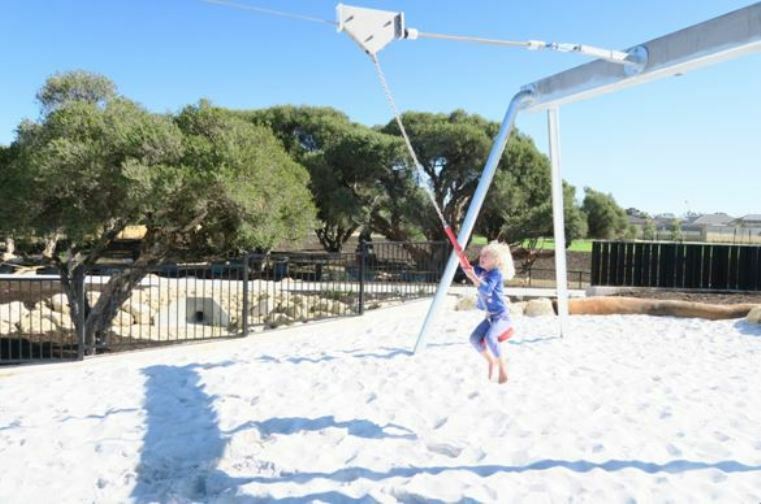 This massive double wire rope flying fox is located in Perth's far north in the new Amberton Estate Eglington (just a suburb before Yanchep). 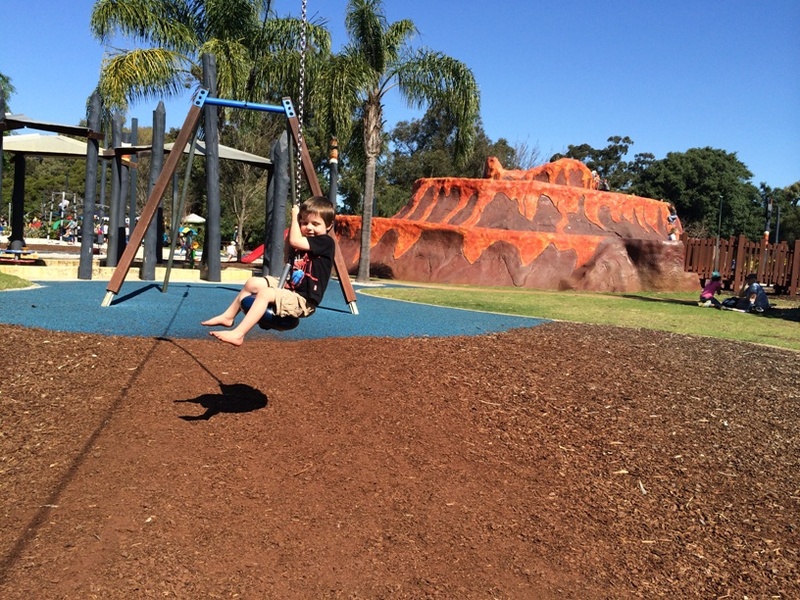 It's built up on a mound where kids can jump on the small round seat and push of for a super fast ride! 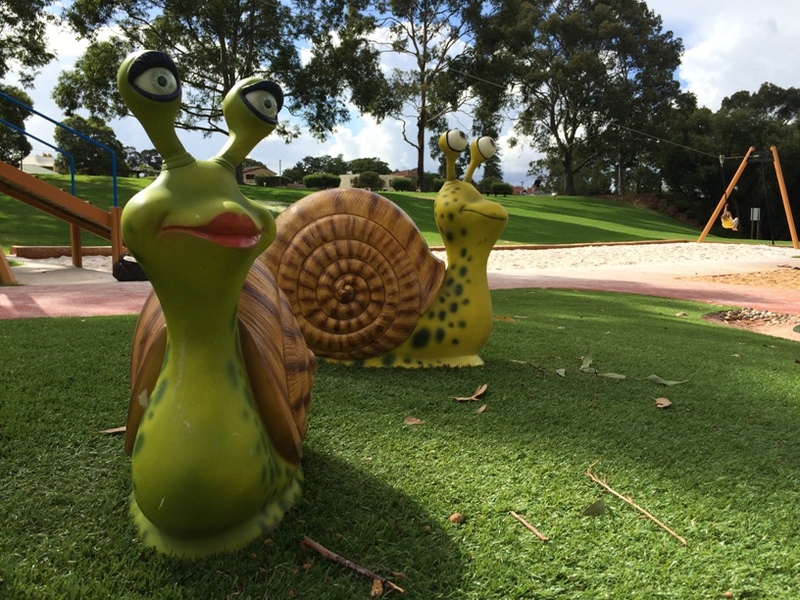 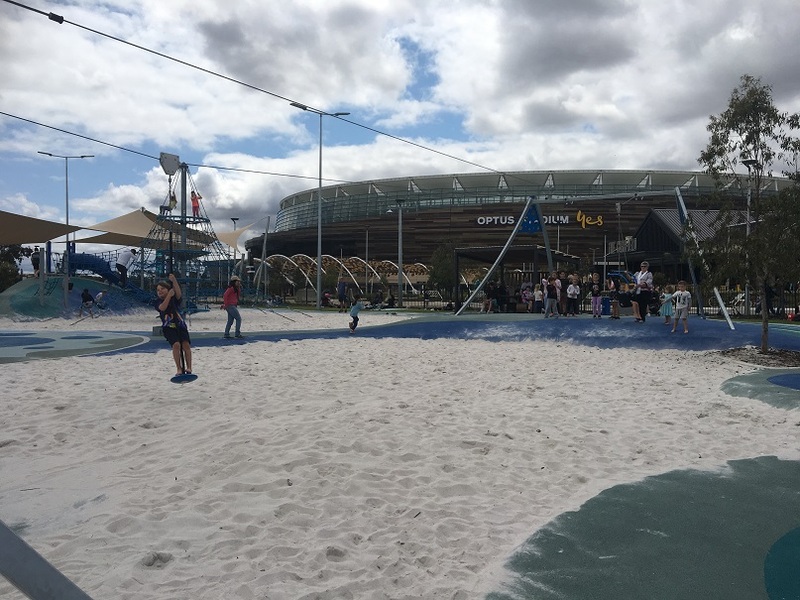 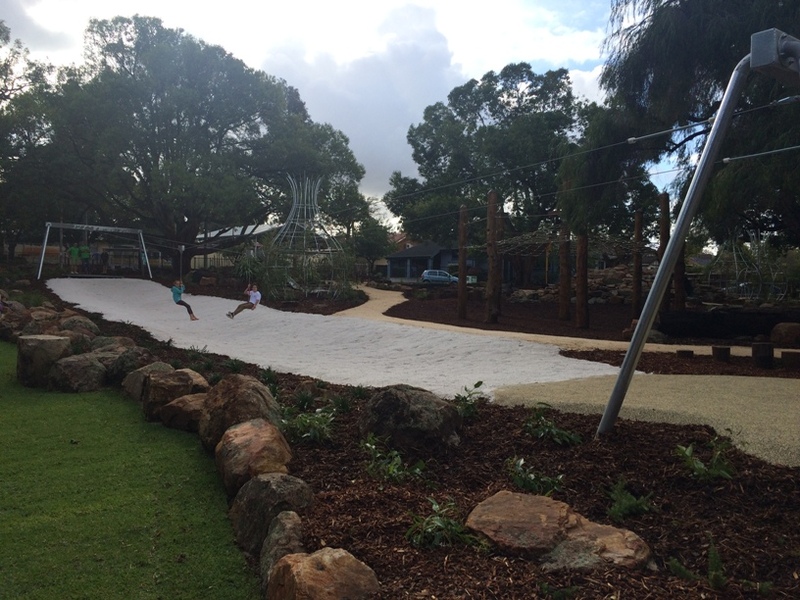 This amazing adventure park is located in a large fully fenced adventure playground alongside the Swan River. 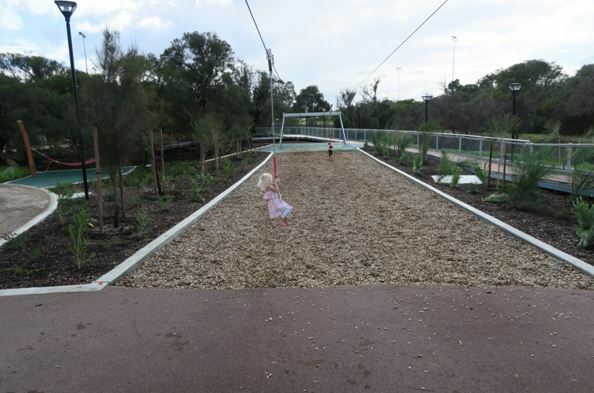 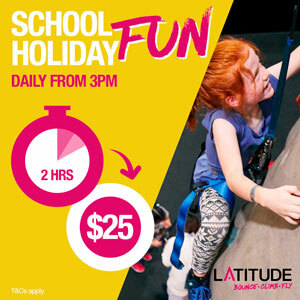 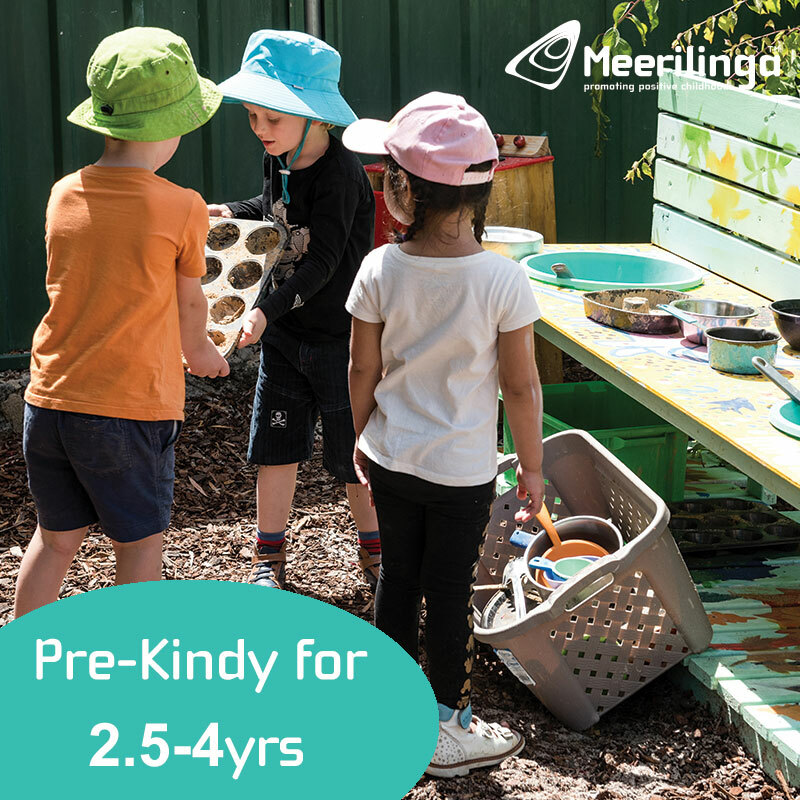 It has an awesome flying fox with double wire ropes one has a small round seat like the others, the other has a full seat with complete harness - so it's a good one little ones who might find it hard to sit on and hold on to can also enjoy a ride! 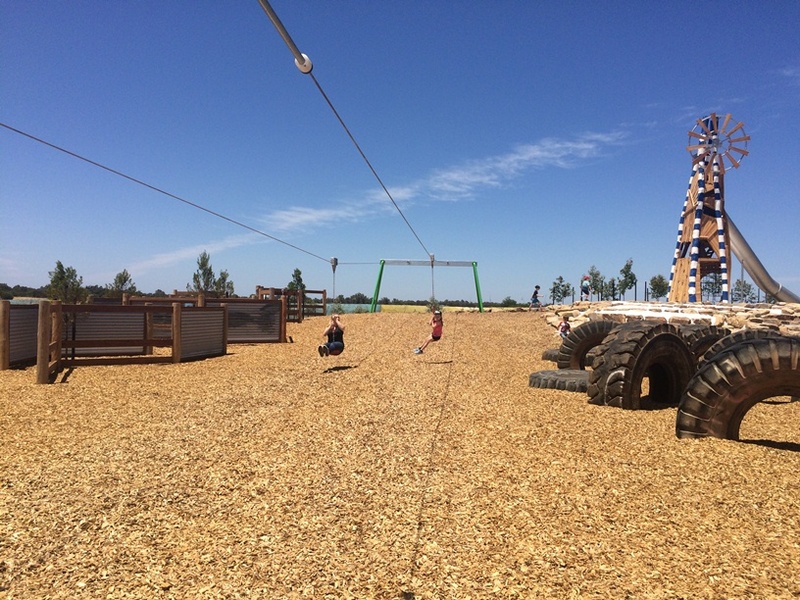 This big adventure and nature based playground now also has a double cable flying fox. 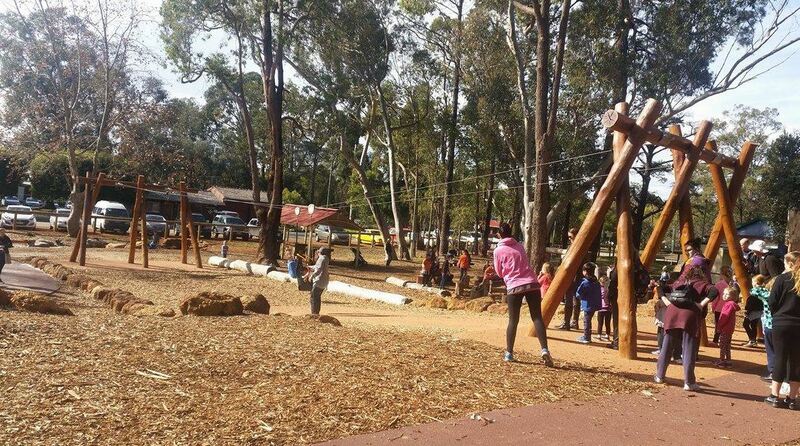 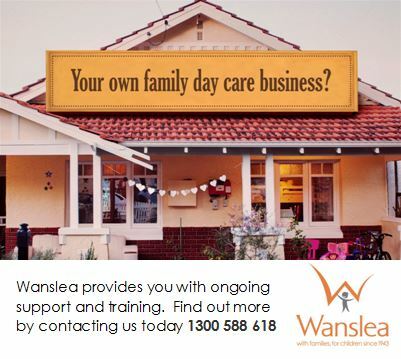 This is the perfect stop for your day out in the hills with the family. 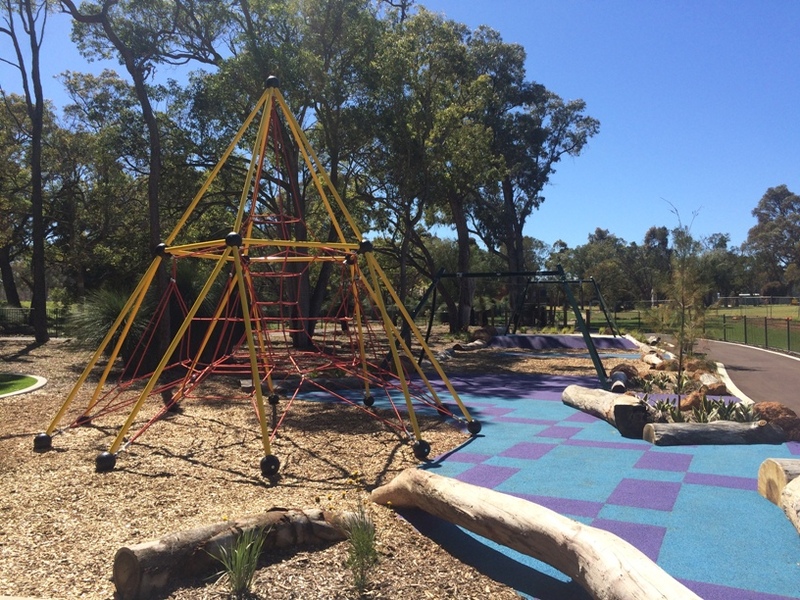 Beautiful shady park with giant climbing frame, flying fox, toddler play area, suspension bridge walk and lots more. 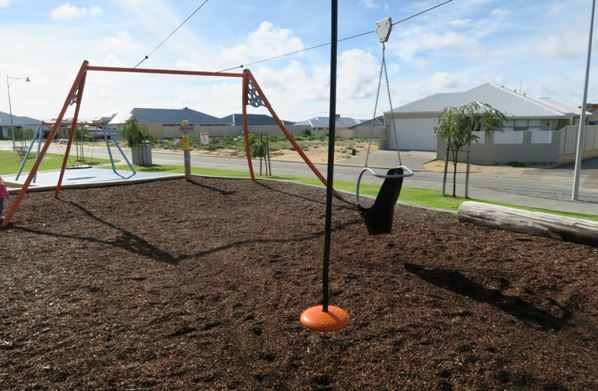 Compact playground that's packed with features including a double cable flying fox one with all abilities seat. 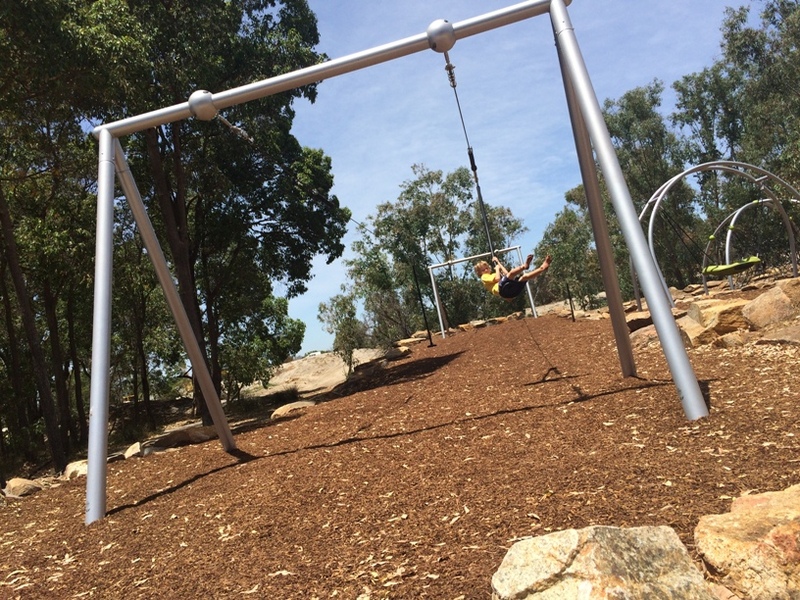 Double cable flying fox at this fully fenced playground near The Camfield and Optus Stadium. 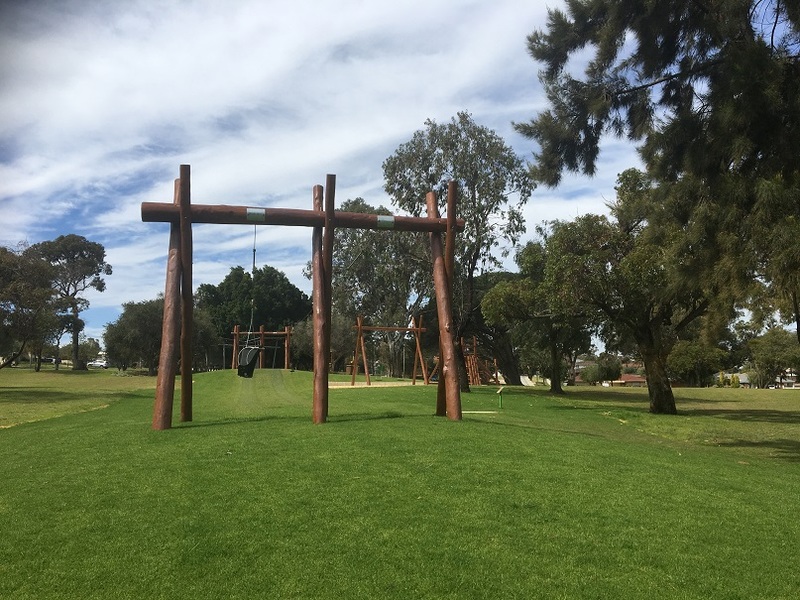 Big wooden double cable flying fox including all abilities seat at this quiet park complete with fenced playground and disc golf course. 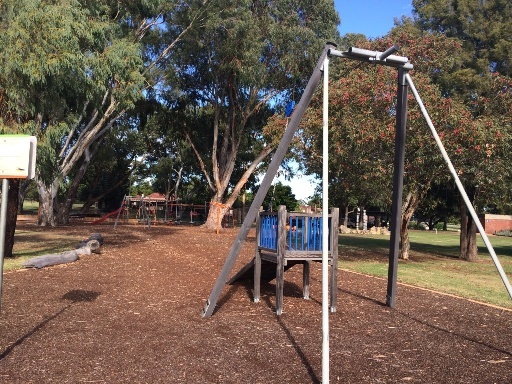 Dual cable flying fox that includes an all abilities seat installed in January 2017. 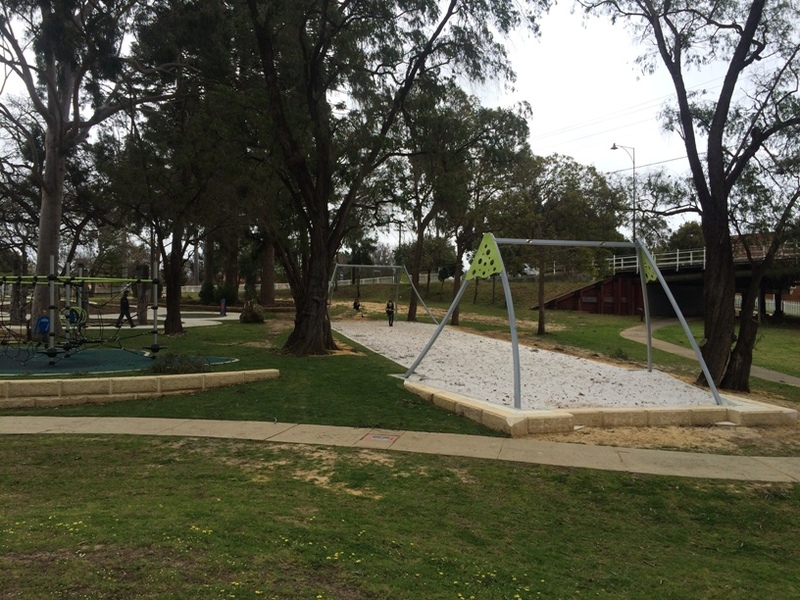 Also includes playground and fully fenced playground with Kettle Cafe just across the road. 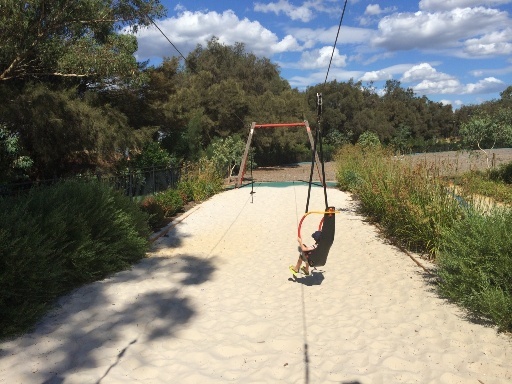 Single cable flying fox alongside a small playground in a quiet section of Maylands. 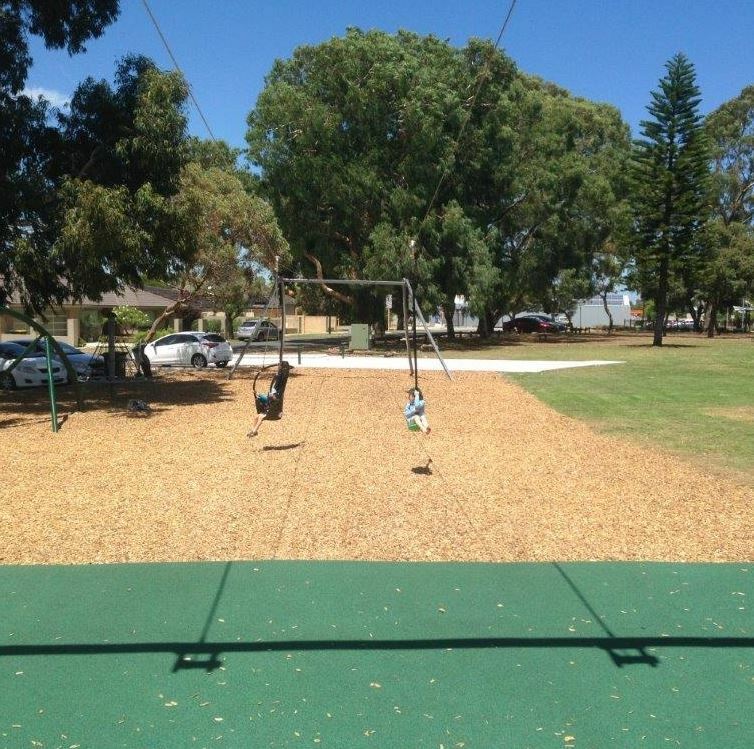 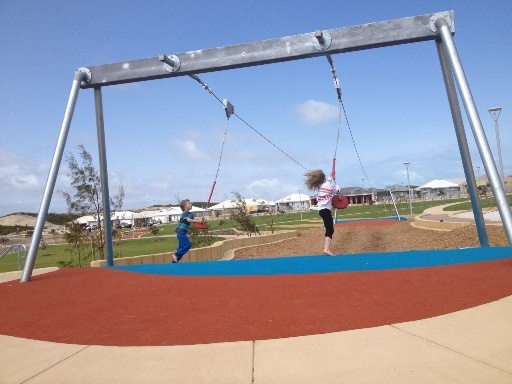 Double cable flying fox with all abilities access at this playground with a focus on play made with reusable materials. 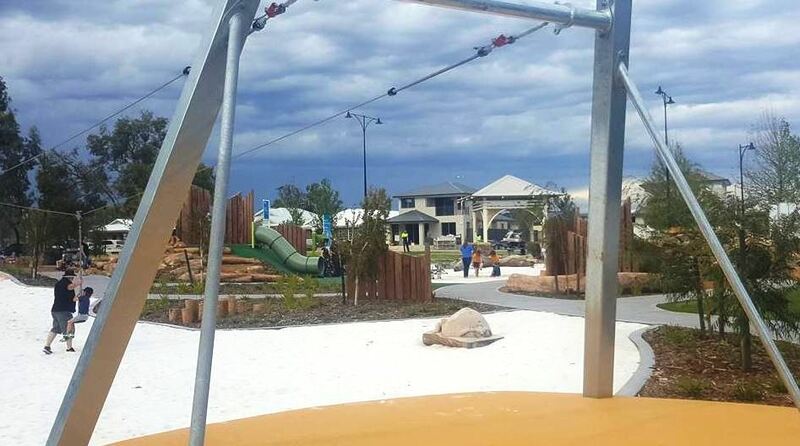 Shipwreck themed park with double cable flying fox on the mainland. 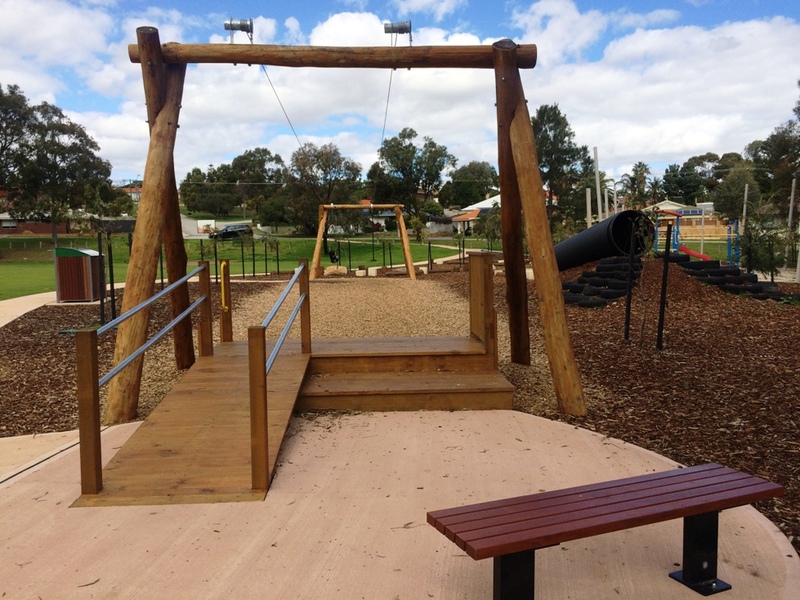 Includes an all abilities seat. 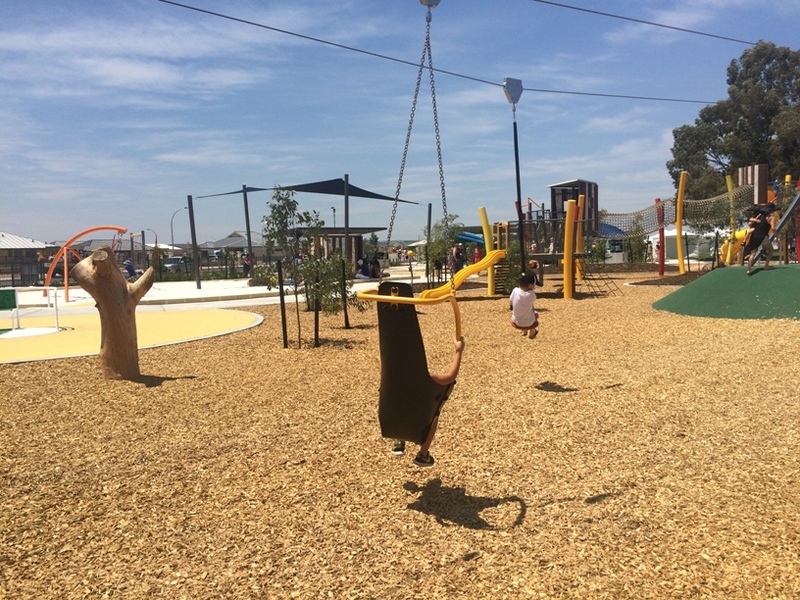 Get outdoors this weekend and explore these amazing playgrounds and enjoy the thrills of these amazing flying foxes - they are guaranteed to wear your kids out!